D is for…Design (cover Design): Having an eye-catching cover is oh so important. I think when you’re self-publishing, it really helps to also show that you take it seriously…and while the selfpub stigma is less important than before, a cover is the first glance at your work. Letting it go to waste…is well, a waste. My cover designer for ONE TWO THREE and ONE DREAM ONLY was Derek Murphy. He offers different packages, and a bit more expensive than others, but I did love working with him…and he has now a lot and I mean a lot of free info for authors, also on how to design covers and templates and everything. You first should know if you want to go for ebook and print or just ebook. 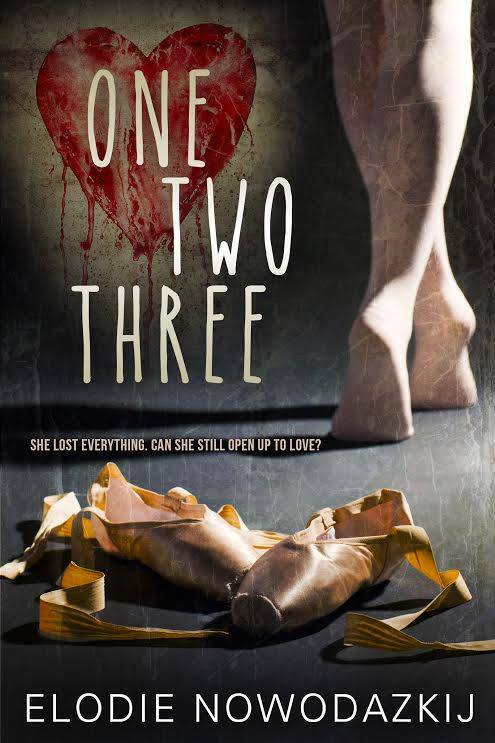 I absolutely loved my covers…Here’s the one Derek created for ONE TWO THREE which I published on June 26th, 2014. For my series, the heart will be “the” image that links all the books…As mentioned in a previous post, I am currently learning how to use Photoshop…and it’s been tons of fun. ❤ ❤ Love that cover so much, E! And thanks for the compliments. Okay Creations = amazing! Beautiful cover! Liz recommended Najla Qamber to me as well, and Najla has designed all my covers since!